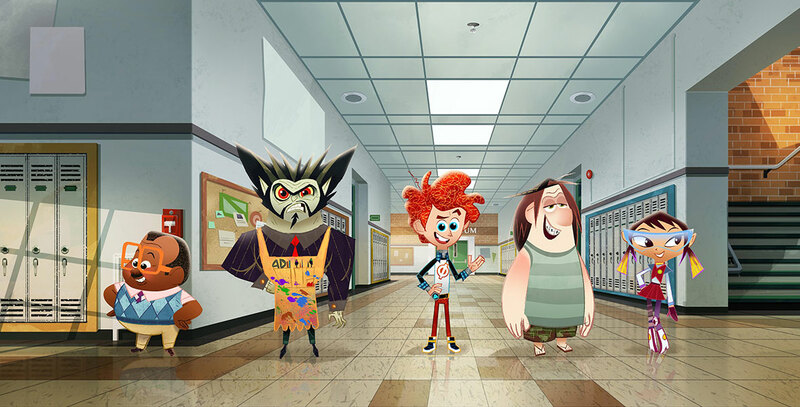 Penn Zero: Part-Time Hero (television) Animated comedy adventure series, debuting February 13, 2015, on Disney XD. Penn Zero is a regular boy who inherits the not-so-regular job of part-time hero. Every day after school, Penn leads his team of best friends as they zap to other dimensions to fill in for heroes in need and battle the evil part-time villain Rippen. Penn uses his unconventional heroic skills to save the day—his own way. Voices include Thomas Middleditch (Penn Zero), Adam DeVine (Boone), Tania Gunadi (Sashi), Alfred Molina (Rippen), Larry Wilmore (Larry). From Disney Television Animation.